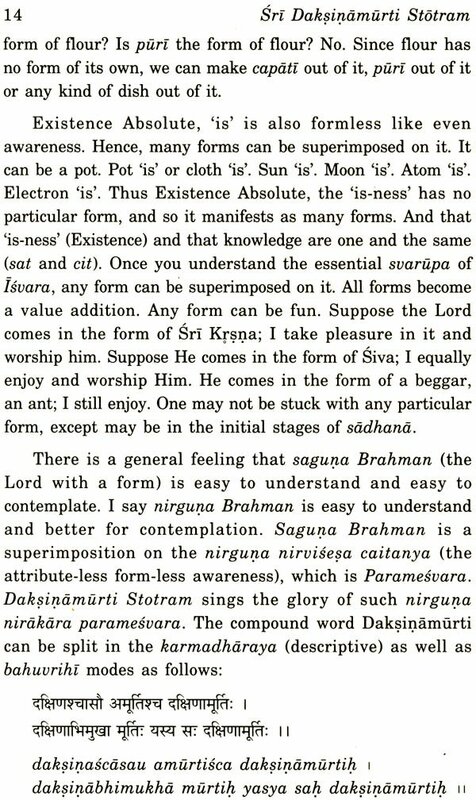 Of the monumental literature authored by Sri Sankara, the Sri Daksinamurti Stotram, comprising stotras in praise of the glory of Isvara, holds a significant place. Singing the importance of nirguna nirakara paramesvara, the text elaborates on Lord Sri Daksinamurti as embodiment of atma-dharma and knowledge and describes the essential nature of Brahman. 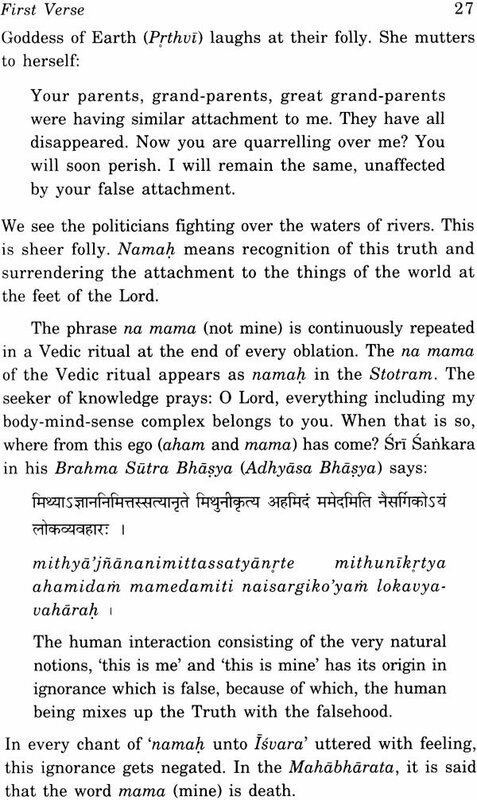 Here, Swami Tattvavidananda offers his critical, verse-to-verse, detailed commentary on the Daksinamurti Stotram along with its transliteration in Roman script and its English translation. He explains the ultimate truth as presented in that text through a variety of experiences of the false individual caught in the web of samsara. 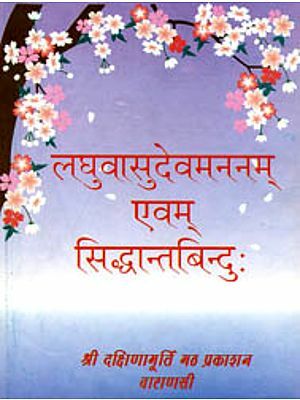 Through original and contemporary yet common examples, he brings out the purport of the Stotram and enumerates various stages of sadhana to understand the ultimate reality and develop an attitude of witness to the inner world of feelings. 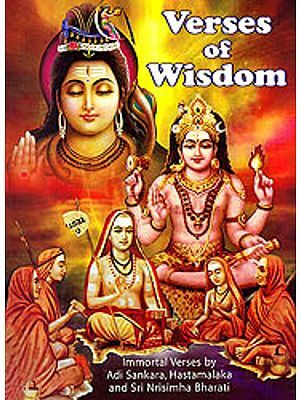 Themes like creation and nature of universe, process of gaining knowledge, maya, plurality of the world and the supreme reality, the jiva are explained as given in the text. The fluent and easy-to-understand commentary incorporates ancient and modern scientific theories to explain their inadequacies and contentions of various schools of philosophy on different aspects to enable a broader understanding of the text. The work will interest scholars of ancient Indian philosophy and literature and inspire and motivate general readers keen on acquiring insight into religious and philosophical questions. Swami Tattvavidananda Saraswati, sannyasi-scholar, honored with the title 'Vidya Nidhi' by Sri Sankaracarya of Pushpagiri Matha, is an acclaimed teacher of the Vedas and the Vedantic literature, the Sanskrit language and the Epics, who has discoursed on the subject to various national and international audiences and conducted courses in gurukulas. He is also the author of several books in English and Telugu including Science of Krishna Yajurveda and numerous articles on Hindu philosophy. For the protection of those who are committed to dharma, for the destruction (conversion) of those who follow adharma, and for the establishment of dharma, I come into being in every age. The entire Veda is the source of dharma (righteous conduct). 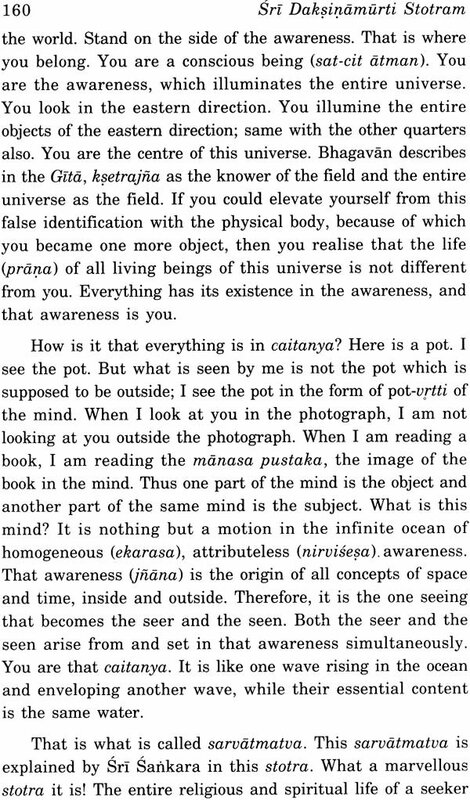 Sri Sankara says in his introduction to Gita. That dharma is two-fold: righteous activity and with- drawal from it by knowledge. The body of knowledge called the Veda is the repository of dharma. 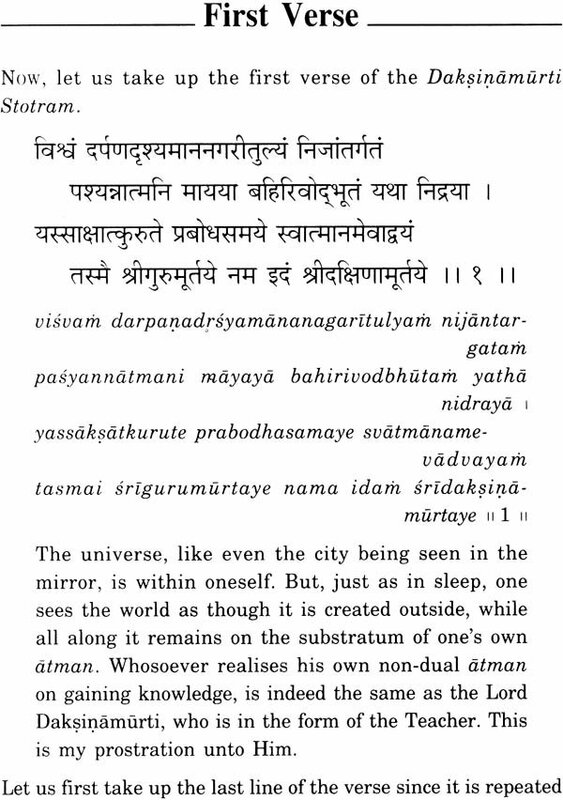 The Veda is broadly divided into two sections. The first section is harma-kanda, which teaches activity-based dharma. It is also called pravrtti dharma. 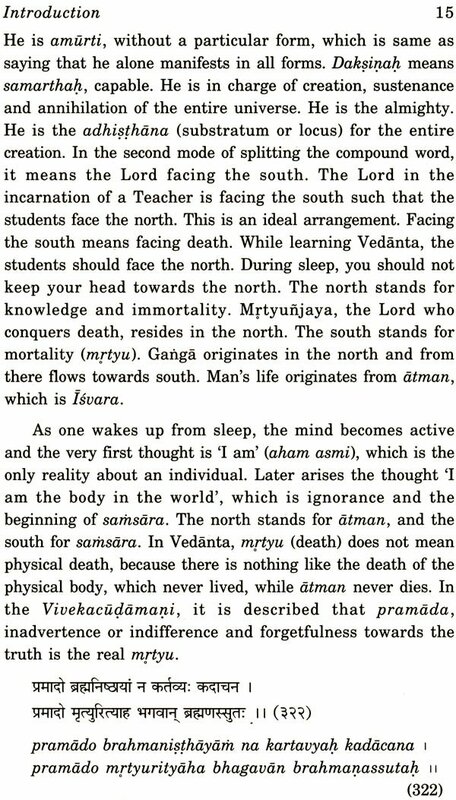 The second portion of the Veda teaches a totally different kind of dharma, called atma-dharma. 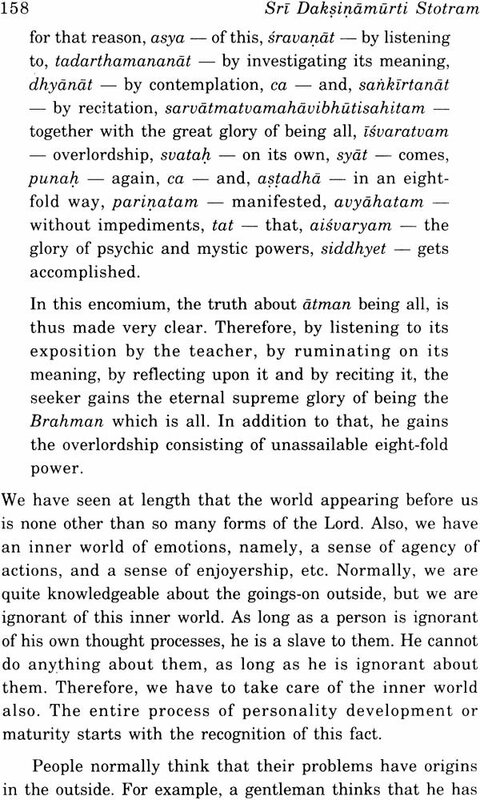 It is also called nivrtti dharma (withdrawal from activity by the knowledge that atman is not the agent of actions). Strategic advance into the world is dharma; so also deliberate withdrawal from the world is dharma. On the eleventh day of the lunar cycle, namely, on EkadaSi day, fasting is dharma, while on the next day, that is Dvadasi, taking food early in the morning is dharma. Dharma is normally taken care of by the society. However, when dharma declines in the society and adharma increases, corrective measures have to be taken. 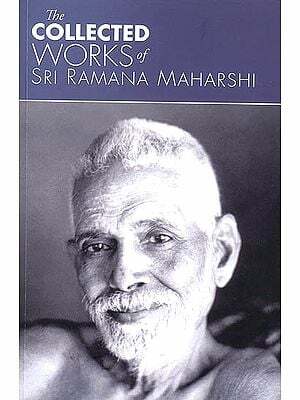 In such a situation Bhagavan comes forth and corrects the imbalance. Correction of the imbalance is also two-fold. 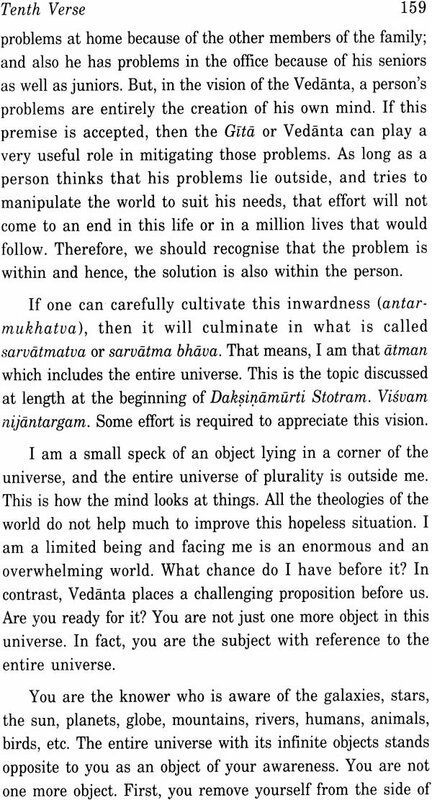 In case of pravrtti dharma, Bhagavan comes in the form of avatara, an incarnation and He punishes the wicked and rewards the virtuous. That is what, for example, Lord Rama has done and we have quite a few such avatara-s like Matsya, Kurma, etc. This lineage of two-fold dharma started with the originator of the universe, namely hiranyagarbha, and percolated down into the human society through the great kings who were seers and sages in their own right. However, this dharma declined over a long period of time. Dharma can never be destroyed. It only disappears temporarily. 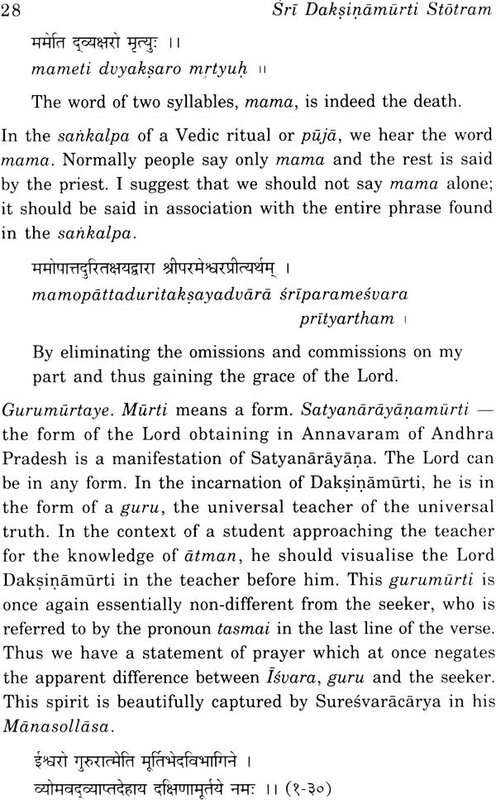 Some people claim that Sanskrit is a dead language. This is not correct. The fact is that the language is not in common use. But even that situation is quickly changing and once again Sanskrit is becoming popular. 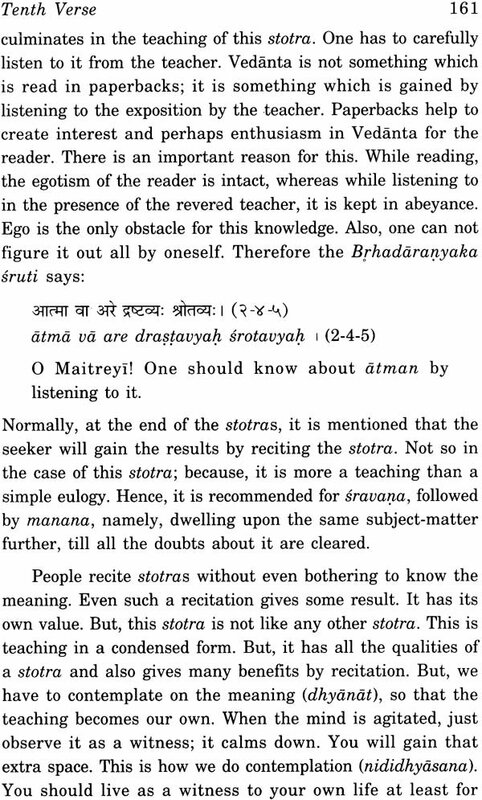 In the same way, this atma-dharma also declines in certain times. On such occasions, Bhagavan appears in a suitable incarnation and makes it prominent through his teachings. The Lord appeared in the incarnation of Sri Krsna and took care of pravrtti dharma by killing the wicked persons like Kamsa. He further re-established dharma by way of teaching the Gita to Arjuna. 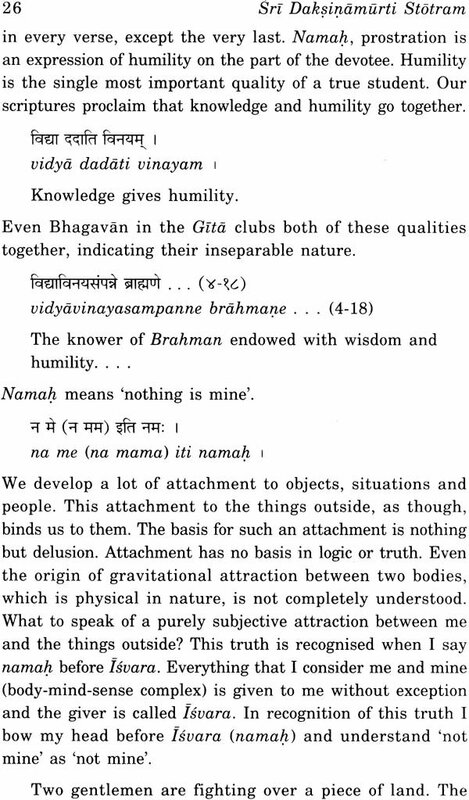 This is why Sri Krsna is called jagad- guru, the teacher for the entire humanity. There is an interesting difference between the incarnations of Sri Rama and Sri Krsna The sage Vasistha teaches to Rama: Tat-tvam- asi, that (the supreme reality) art thou. But Sri Krsna often proclaims himself thus: aham brahmasmi, I am the Supreme reality of this universe.